I am sure you all will love this evening time yummy snack. A small piece of jaggery. Boil together tamarind, dates and jaggery in little water and extract pulp. It should be of medium consistency. Not too thin nor thick. Grind together all ingredients for the hot chutney with little water. Grind together all ingredients for the red hot chutney with little water. Now layer the puris in a flat plate not over lapping them. On each puri set some mashed boiled potatoes, chopped onions and tomatoes. Now pour on it all the three chutneys........as per taste. Now finally sprinkle good amounts of yellow sev to cover the puris. lastly garnish the puris with chopped coriander and pieces of raw mangoes. Can also sprinkle some little chat masala. 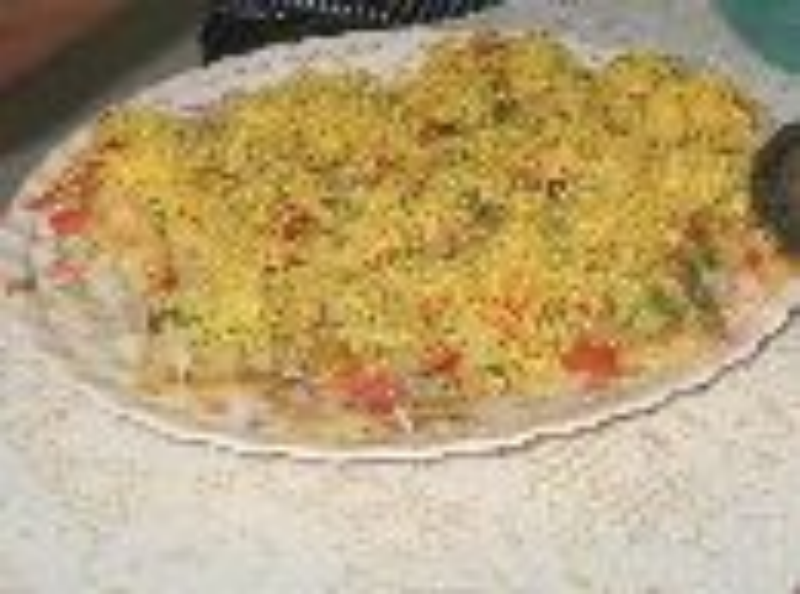 I like sev puri very much & thank you for giving recipes of chutneys so we can make tasty chutneys & sevpuri.....thanks.